Chiropractors, Drs. Jeromy and Rachelle Myers as well as massage therapist Bunny will be diving into these great topics as we are inspired and hopefully give you an understanding that normal people can have miraculous health it is just choosing the journey. 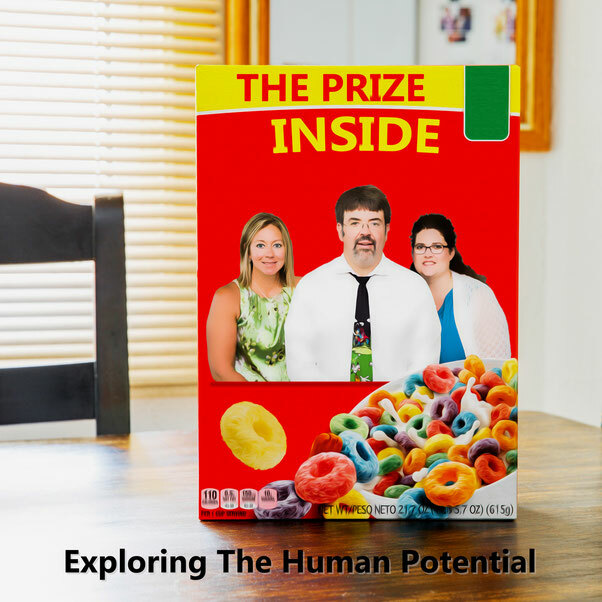 The Prize Inside is dedicated to those who are seeking a new way to explore their aproach to health and vitality. It is a podcast of interviews and talks on the nature of looking at our health from a vitalistic perspective. The key to a holistic viewpoint is an understanding of how it is different than the current model of materialistic health models. We will be talking to ordinary people that have done extraordinary things and what they have learned throughout their journey. This hopefully entertaining collection is inspired by not only the chiropractic profession, but thinkers such as Deepak Chopra, Wayne Dyer, Bruce Lipton, and Stephen Hawking. These great minds, along with major advancements in health have paved the way for the holistic health approach to gain major ground in our world. Join us as we embark on our journey!